The Shadow King’s origins on Legion have differed somewhat from what we know of X-Men comics canon since back in Season 1, but the Season 2 premiere just confirmed a huge, unexpected change to Amahl Farouk’s origins. 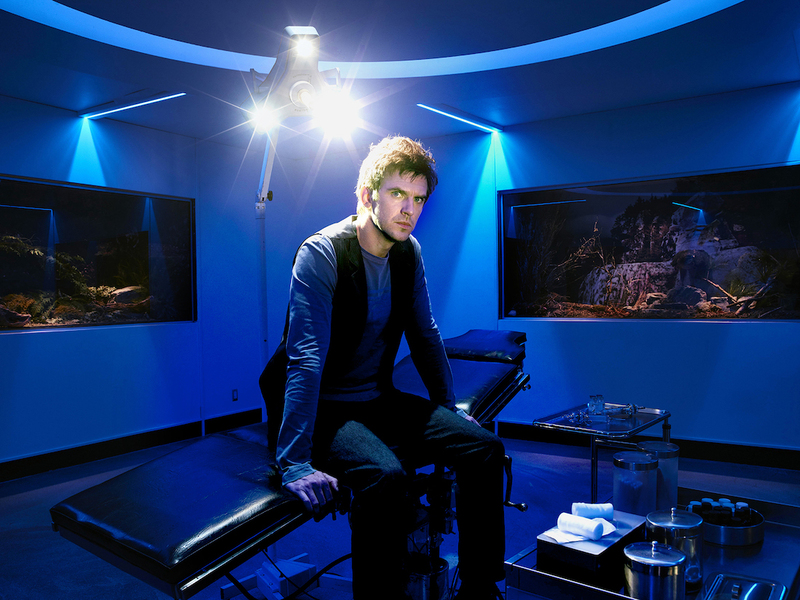 On Tuesday night, Legion Season 2 premiered on FX. David Haller returned from a year-long hiatus with no memory of the missing time. His mutant companions had teamed up with Division III to hunt down the Shadow King. This hunt is more important than ever before considering a psychic plague called the Catalyst follows him wherever he goes. And Legion very quickly reboots everything we know about the Shadow Kings origins by revealing what he’s truly after in Season 2: finding his original body. 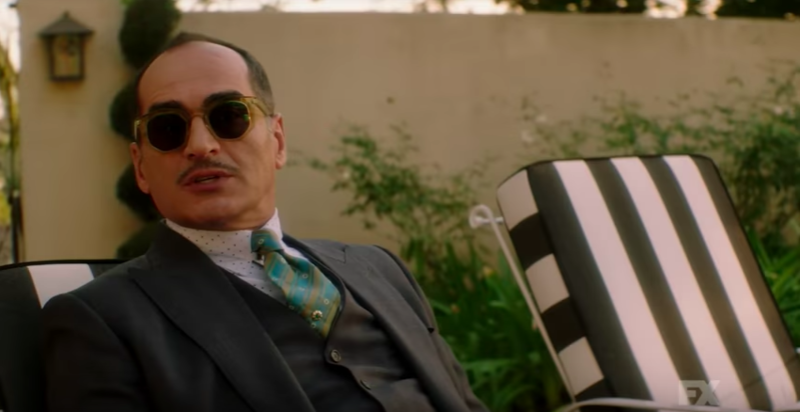 Navid Negahban plays the original bodily form of the Shadow King in 'Legion'. Admiral Fukuyama reveals to David relatively early in the episode that the Shadow King’s been wandering around the world as Oliver Bird and Lenny trying to find his original body, which is somehow still alive. Amahl Farouk, as it turns out, is kind of ancient — and also very different from the comics. The Division III interrogator named Clark also tells David that some reports say Amahl Farouk first emerged in early 1800s Morocco. If true, that would make his physical body almost 200 years old. WTF? In the comics, the very first nightmare spawned a multiversal manifestation of the human consciousness’s darkness, and that was the entity that became the Shadow King. Amahl Farouk was simply the current host that Professor Charles Xavier — David’s biological father — encountered while touring Egypt in the 1970s. When the two engaged in a psychic duel, Xavier won and his victory left Farouk’s consciousness stranded on the astral plane while his body died. But that’s totally not the case in Legion. Not only are the Shadow King and Amahl Farouk seemingly one in the same, but Farouk’s body survived. 'Legion' depicted Charles Xavier's confrontation with the Shadow King as chalkboard drawings in Season 1. Remember that in Season 1, we learned that Xavier put David up for adoption in an attempt to protect him from the Shadow King. Xavier fought and defeated Farouk also to protect David, and he probably didn’t realize that the Shadow King infected David. In some way, Xavier merely separated the connection between Farouk’s body and his mind. Maybe he was even the one to hide the body? But that still doesn’t quite explain how it would still be preserved after all this time. Admiral Fukuyama ominously tells David that should the Shadow King ever rejoin his original body, he would become an unstoppable. Somehow, the Shadow King has become an even scarier villain. Legion airs Tuesday nights on FX at 10 p.m. Eastern.